C2 Enterprise is a big family, a team that surpasses itself thanks to the collective work of its members. This family side, human, is reflected in our work, our achievements and especially, the projects of our customers. Proud of our values and aspirations, here is the fifth in the Family Portrait Series. Today we introduce our Quality Assurance Manager, Alaa Eddine. He was kind enough to answer our questions, which will allow you to better know this specialist who makes sure that our solution meets requirements and expectations. Tell us about you: what is your background? After studying computer science and developing management applications, I arrived in Canada in 2014. 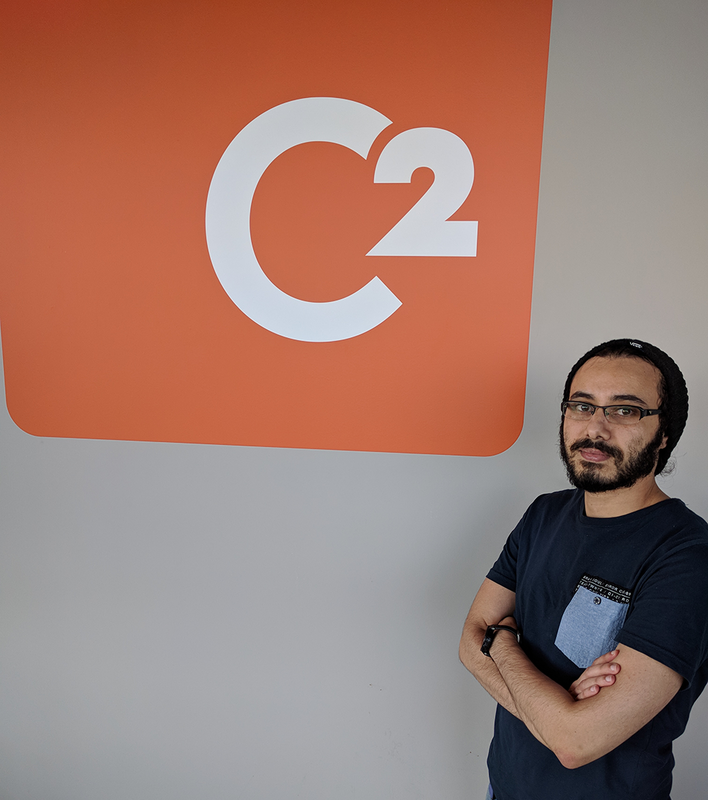 Although C2 represents my first experience in the country, I had the chance to work as a business analyst at the start, then in a hybrid role in collaboration with the support team and finally, in quality assurance. These different responsibilities allowed me to adapt quickly and master the tools / methods in place. I bring to C2 expertise my technical know-how in business analysis, IT support and customer service, but above all a certain versatility. What are your motivations being here at C2? Seeing a software editor in full development and with great aspirations, I did not hesitate. A young and dynamic team, where I would feel good, is what convinced me. My motivations also related to the potential of C2 ATOM product and to get involved in this adventure. Today, I do not regret my choice! I am proud of what we are implementing. 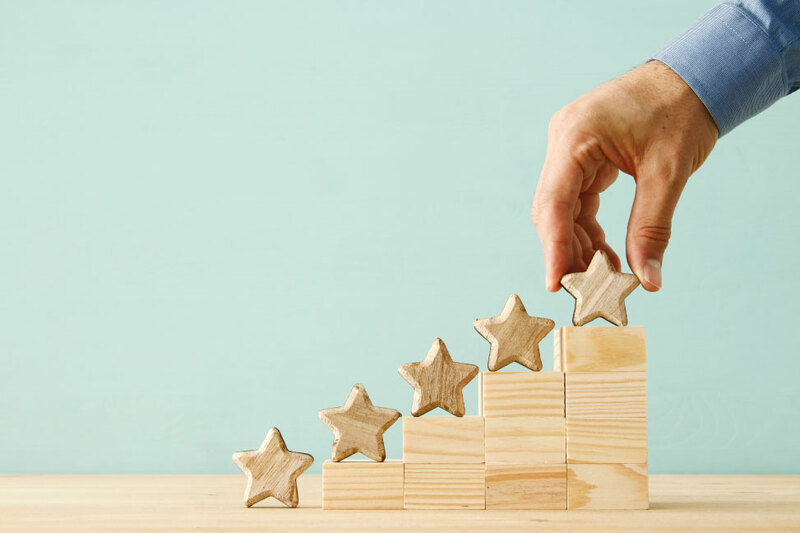 Essential to the cycle of a computer product, software quality assurance (AQL) is crucial in the delivery of quality software. My role is clear; following the development of new features, I must make sure to deliver the best possible version of the software. Despite the inconsistencies (nobody is perfect), I must make sure to offer a product that meets the expectations and requests of our customers. What’s one daily challenge that you hold dear? The initial challenge was to understand the need internally; what could we improve and how? What can I bring more to ensure quality and stability of the application? Manual tests were not enough, so we implemented test automation a few years ago. This challenge was ultimately a great success; we are now intercepting bugs before implementing them. It's really nice to work with the developers and improve as a team. 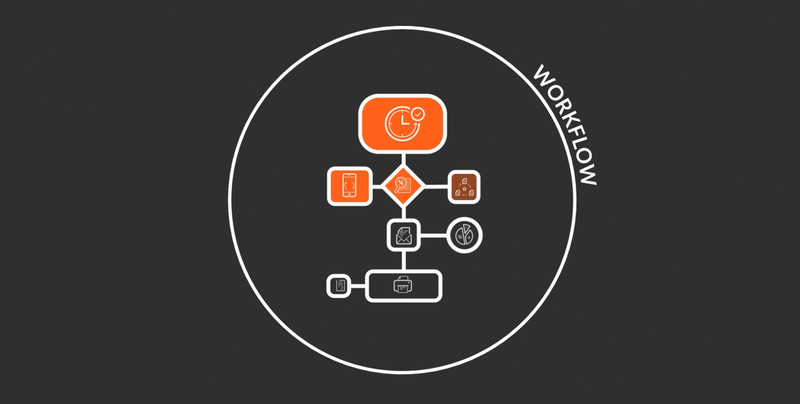 Postman to write the tests, an engine for the execution of the tests and Jenkins to implement / schedule the tests. As for performance testing, we use JMeter to perform load and performance tests to ensure that C2 ATOM meets established standards. Your favorite function in C2 ATOM? Our APIs. They are still evolving, but it is already an ultra-powerful function, seemless to the interface, where I think there is a great potential for interconnection with other systems. From my first meeting, I could feel the human side. A small family where doors are open and teamwork is done without much bureaucracy. Managers trust us and we have the freedom to innovate in our areas of expertise. Currently, the work environment and my bosses allow me to extract the best of my abilities. It's absolutely great to work at C2! We get rid of ourselves personally and we concretize our ideas, it is very motivating. The reason you wake up in the morning to go to work? The love of my work. At the end of the day, it's because my actions have an impact, they make customers and colleagues happy. How do you interpret the A.T.O.M. sigil? Evolution; the atom being the constituent at the base of the material, I saw C2 ATOM grow through the years as an atom and combine with different business processes and customer needs. How is C2 ATOM going to look in 2020 according to you? A multidisciplinary application that can serve the entire company, not just information technology. I even see C2 ATOM in different industries and contexts, even for personal use. So let's be a little crazy and look far ahead for tomorrow's business. What’s your hobby of choice? I love football (soccer). Barça is my favorite team! I also like gaming, physical training and lots of reading. Especially scientific or computer journals, I am curious by nature. Your message to the community? I want to thank you. I saw the beginnings of C2 ATOM until today and the C2 ATOM community helped us a lot. Customers were being patient and demanding, which motivated us to surpass ourselves through their transparency and collaboration. I would also invite them to stay interactive with our team and to keep the same level of requirement in relation to our deliverables. Your creativity has no limit for us. Your movie or video game of choice? Mario Odyssey on Nintendo Switch. I feel like a child when I'm on it. I want to be a person who is helpful (and positive) to others. Mudita; find joy in the joy of others. I would like to express my gratitude for being part of this project.